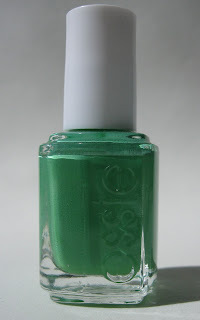 This post is for members of the facebook group Show me your top coats only. If you have gotten here from some other link, please disregard. 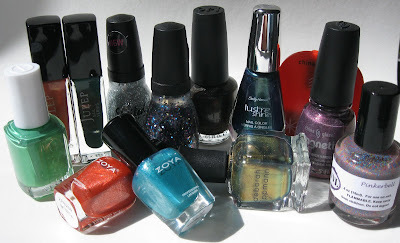 Lush Lacquer (6), 2chix /liquid lacquer (5), Lynderella once in a blue rune, zoya - Song, Suri, Monica, Natty, Paloma, Katherine,Tart, Blaze, Aurora and storm, llarowe 2 scratch and dent bags, Candeo Colors Orchid, Colorama Transparente (3), HITS (3), LeaLaC Stamping Plate, pretty and polished (5), HK Girl - topcoats (2), Buyapowa - nail envy, darling diva 5 for $25, Harlow and co - Parfait Day, Lavendairy, Once in a Blue Mousse, Boo-berry, 365 days of color - trick or treat bag, Ciate advent calendar, Color Club holos Pre-order. I'm in the Sisterhood of the Traveling Polish box, and Urban Decay makeup (Naked2 and UDPP). A-Englands (Tristam & Guinevere), UP colors flakie, Bundle Monster plates, Birthday gifts in November. 8 girls in the competition have offered to contribute polishes to the giveaway including OPI Blue Moon Lagoon, several Sally Hansen Salon Manicure polishes, Kleancolor, and possibly other brands! This competition began October 15th, 2012 and lasts until the last member is standing or November 30, 2012 when a winner will be randomly selected from among the remaining pool of contestants. 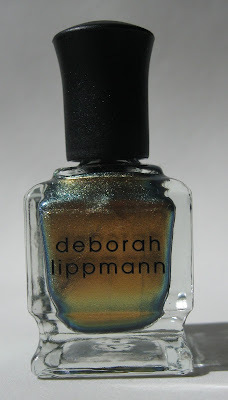 This competition is only available to members of the facebook group Show Me me your top coats. 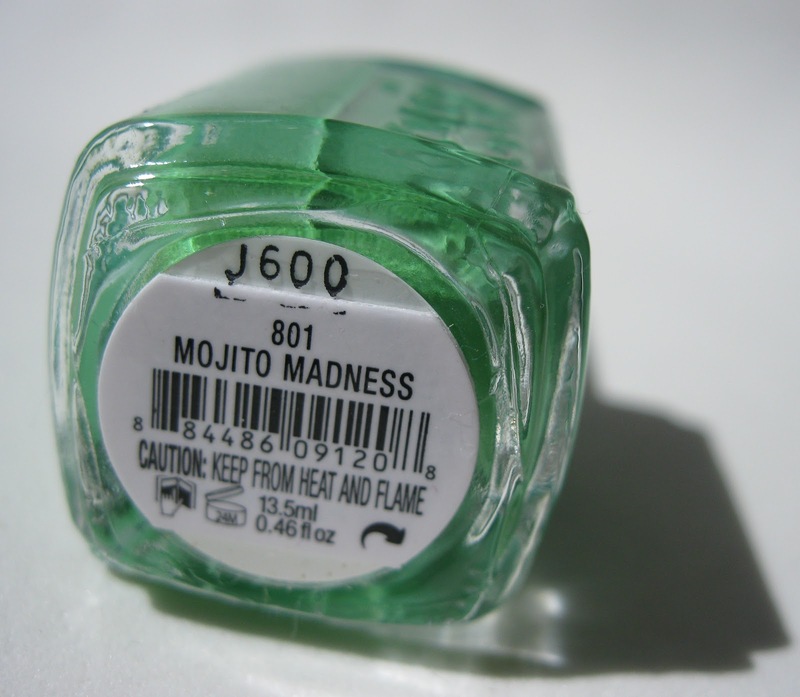 The rules are simple, do not purchase any nail polish. 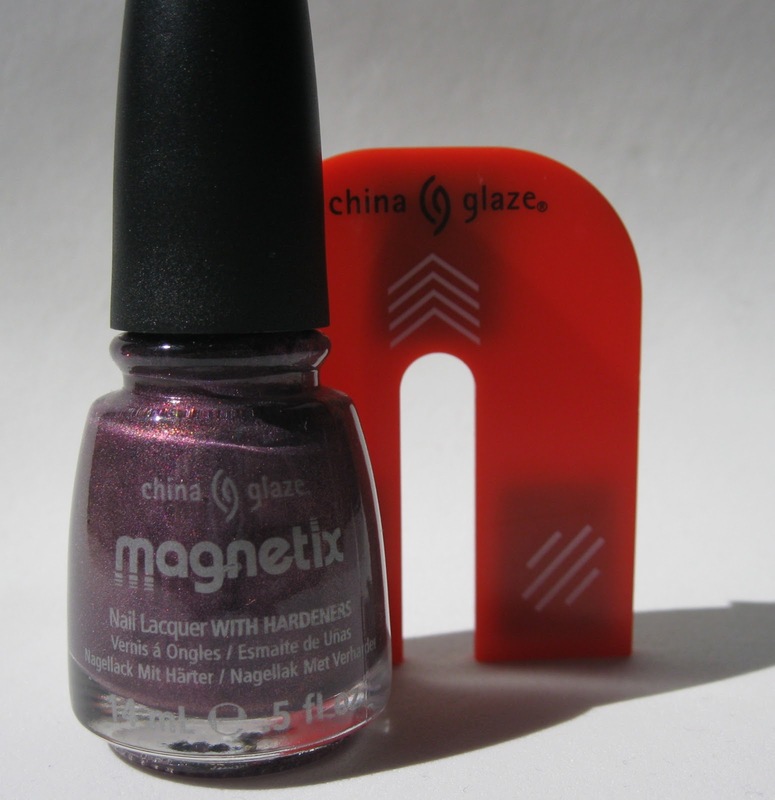 Use what you've got, try new combinations, nail art, and actually appreciate your polishes! The purchase of base coat, top coat, cuticle oil, nail polish remover, wipes, orange sticks, nail files and other manicure tools is allowable (within reason, try to keep it under $10). It's silly to not buy the things necessary to use our polish, but it's very tempting to just stick a polish in your cart to go along with that base coat.. so be careful! Paying postage for nail polish swaps is acceptable as long as you are not purchasing any new polishes to use in the swap. 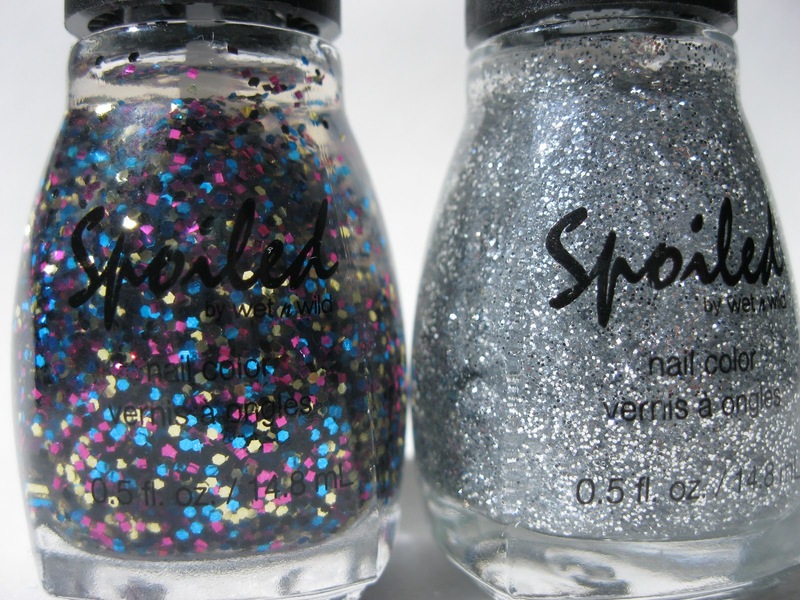 Free polishes, or purchases for less than $0.60 are acceptable (total purchase amount including shipping, limit 1 exception). This allows for exceptions of thing such as free Copious credit or a Julep intro box for $0.01. To be eligible for an exception, please email a screen capture of your checkout screen showing the amount, with personal info blacked out (on a PC the Prt Sc button and paint are an easy way to do this). However, if you are using a gift card, you are spending money that could be spent on other things -- this is buying (without this qualification we'd all just go buy ourselves gift cards to spend on polish!). Other exceptions can be made on a group-wide basis with approval from all participants. This competition begins October 15th 12:01 AM local time. But officially ends Nov 30th at 11:59 PM (or when the last person is eliminated). Monthly boxes count if they are polish boxes (i.e. Julep). Beauty boxes with a random polish included do not count (as you can't anticipate whether they will send you a polish or not). 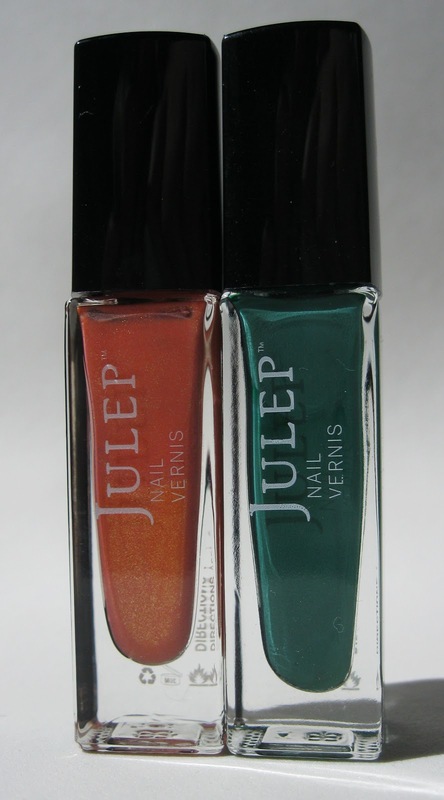 Julep boxes from free referrals is O.K. Helping others shop for Christmas presents does not count as long as you are not receiving the polish during the duration of the no-buy competition. If someone gives you a spontaneous gift, this does not count. 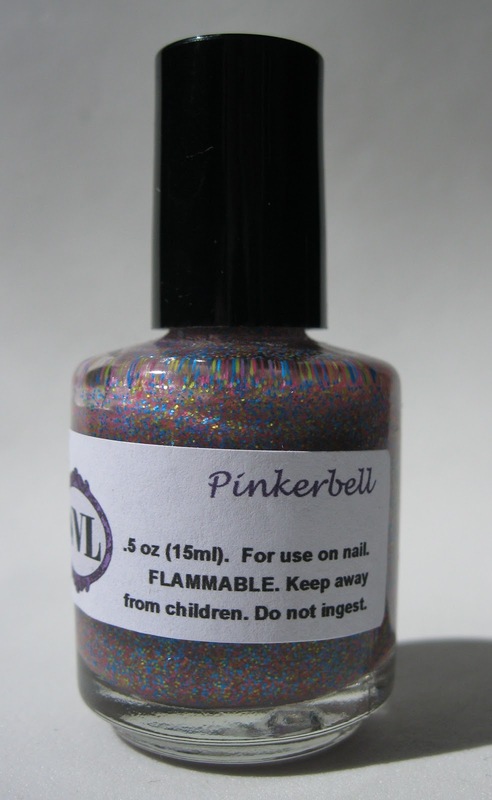 However, if you hint that you want a polish and are then given it, you've purchased this polish with guilt money -- not ok! 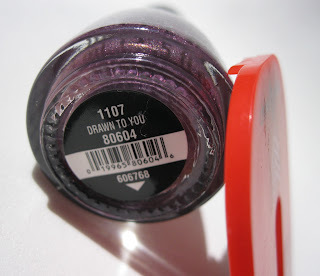 If you win polish in a giveaway, this is O.K. If you are paying shipping for a "free" polish, you're still paying for the polish -- not ok! 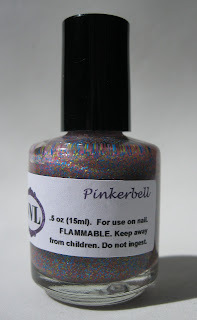 All expected nail mail must be on my official list at the start of the competition, any other times when you will be receiving free polish need to be emailed or fb messaged to me. Don't forget, the spirit of this is to not buy nail polish and to help each other control our spending/acquisition of polish. The prize is to give you a light at the end of the tunnel, and these guidelines are provided for clarification, not so that you can cheat your way to the prize without changing your behavior. I reserve the right to change or modify these rules as the competition evolves. Anyone showing un-sportsman like behavior is subject to elimination. Email Rebecca to announce your withdrawal from the competition. Now the fun part.. the prizes! 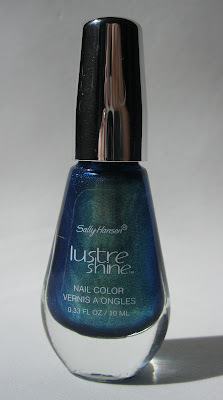 All of these prizes come from my drawer of un-tried polishes. All are new and unswatched and were purchased by me. 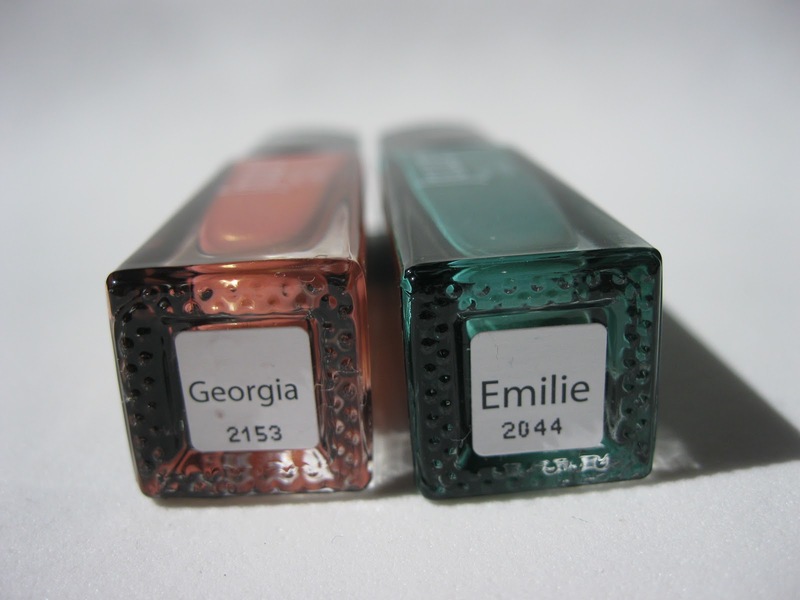 Georgia is a peachy orange with yellow shimmer and Emilie is a green/teal creme. 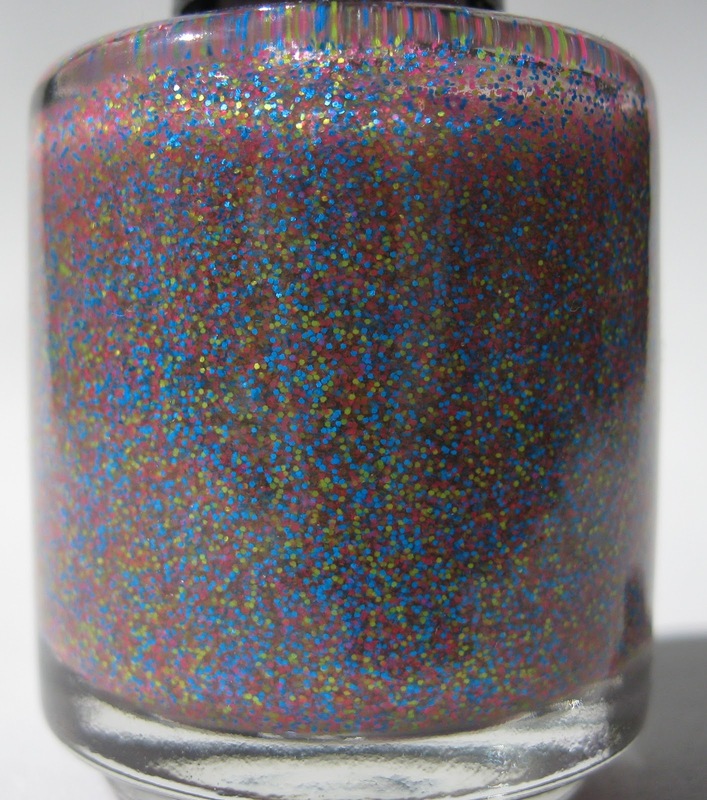 One of the original indie matte glitter polishes, a gorgeous yet subtle blend of blue, red, and yellow glitter. Gold-green-blue multichrome, similar to Chanel Peridot but not an exact dupe. 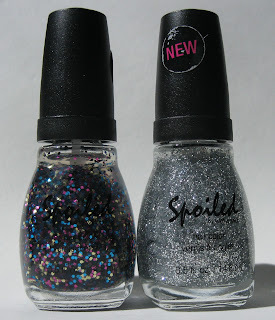 I Have No Reception is a clear base with medium-sized silver glitter. Trust Fund Baby is a clear base with larger black, fuchsia, and aqua blue hexagonal glitter. 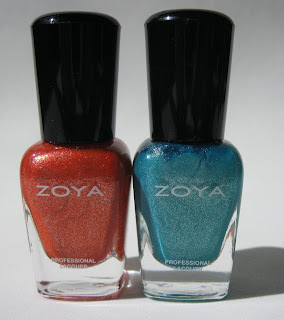 Both are near-foil finishes, but classified as shimmers, Myrta is a vivid red-orange while Zuza is a gorgeous teal-blue. Since we are all in different states/countries you must follow the honor system. This is crucial to the entire competition. 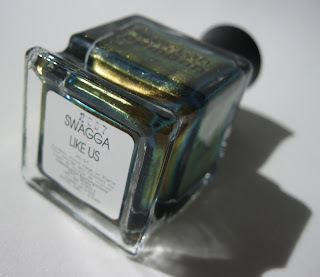 I'm donating quite a few fairly expensive polishes and doing it because I trust you all to have fun and be honest. It provides an ultimate goal for the no-buy and a bit of motivation.